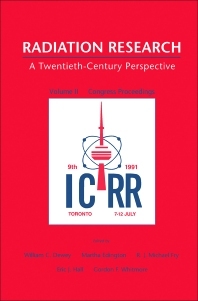 An Overview of the Radon Problem: Does In Vitro Research Have a Role to Play? Is Selection the Key to Success in Combining Radiotherapy and Chemotherapy? Are Human Melanoma Cells More Radioresistant In Vivo Than In Vitro! Where Do Radioresistant Cells Come From?